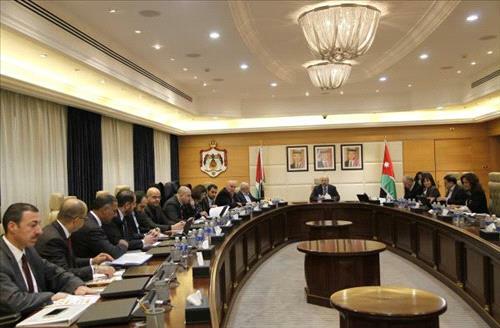 AMMONNEWS - Prime Minister Omar Razzaz on Saturday chaired a meeting of the economic team to discuss the government's priorities in the coming period, which focus on employment and attracting investments. Sehwail also outlined the company's future plans and projects to launch new industrial cities in the governorates. The Prime Minister asked the ministers of Finance, Industry, Trade and Supply, Public Works and Housing and Investment to study the feasibility of setting up these cities and their ability to fulfill the desired goals in the development process, attracting capital and generating job opportunities for the youth in the governorates, which are the government's top priority.